!!!!!!! FAMILY OWNED AND OPERATED SINCE 1996 !!!! 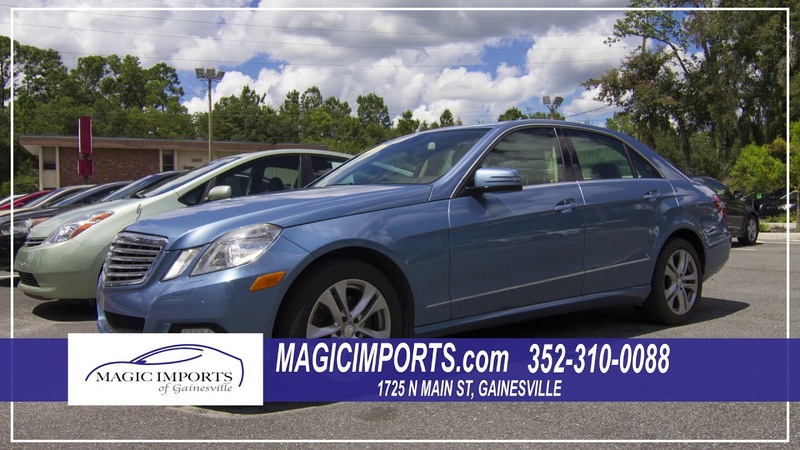 Located in GAINESVILLE FL, MAGIC IMPORTS is a pre-owned, late model dealer that provides customers with a complete automotive experience at competitive prices. MAGIC IMPORTS is dedicated to customer satisfaction and we have provided you with a map, as well as our address and phone number to help you find us easily. Magic Imports was established in September of 1996. Still is operated by the same owners. 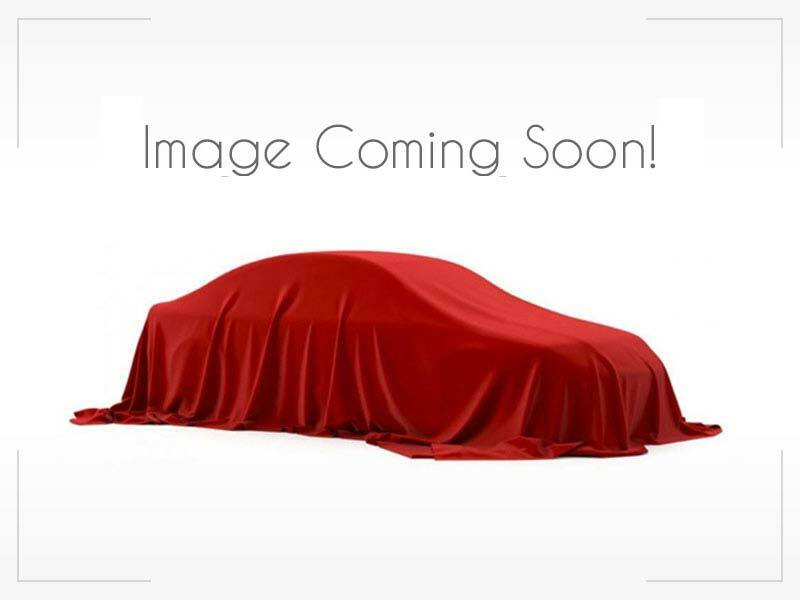 Check out our reputation thru BBB , Google reviews,Facebook or our customers from 22 years ago.